Promag D, the wafer device is designed for all applications where space is at a minimum. 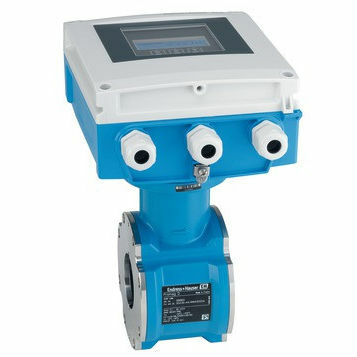 Combined with Proline 400, the transmitter for optimized measurement of water and wastewater, Promag D 400 will be the preferred basic solution for all applications in the water industry with space restrictions. Promag D 400 also offers time-saving local operation via the integrated web server without additional software and hardware, as well as an integrated verification with Heartbeat Technology™.